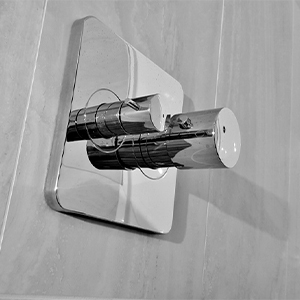 With over 10 years’ experience, Paddock Hill, is one of Surrey’s leading bathroom ﬁtting companies. We take the time to consult with our clients and deliver a luxury ﬁnish that exceeds expectations. If you have any plumbing or bathroom enquiries, would like us to provide a quotation, or simply a chat about any of our services. Please call us on: 01932 450 972. We specialise in bathroom renovations and take care of the entire service from start to finish. We are fully insured and provide a first class service. Our bathroom ﬁtters are experienced and professionally install the world’s best brands of sanitary ware. Our expert team can help realise your vision of your dream bathroom, giving you the ultimate in comfort and functionality. 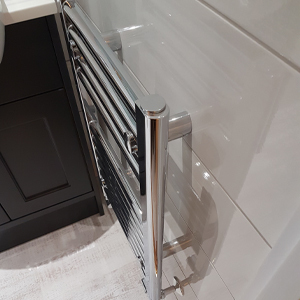 Here at Paddock Hill, our mission is to ensure we provide our clients with the very best level of customer service along with a beautiful ﬁnish on our expertly crafted and installed bathrooms. 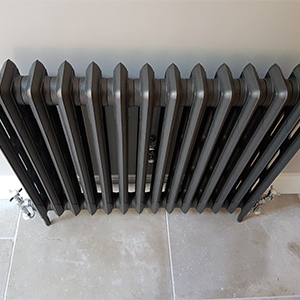 Get in touch to arrange your no- obligation quotation today. Contact us today to arrange your bespoke design and planning home visit, at a time to suit you. There is no obligation to purchase. Start designing your dream bathroom with some of the best ﬁtters in Surrey. Here at Paddock Hill we’re renowned for offering our clients the very best service and attention to detail on their bathroom refurbishments. We pride ourselves on going the extra mile, ensuring we exceed expectations and deliver a quality ﬁnish. Check out just some of the feedback from our recent bathroom refurbishment clients.